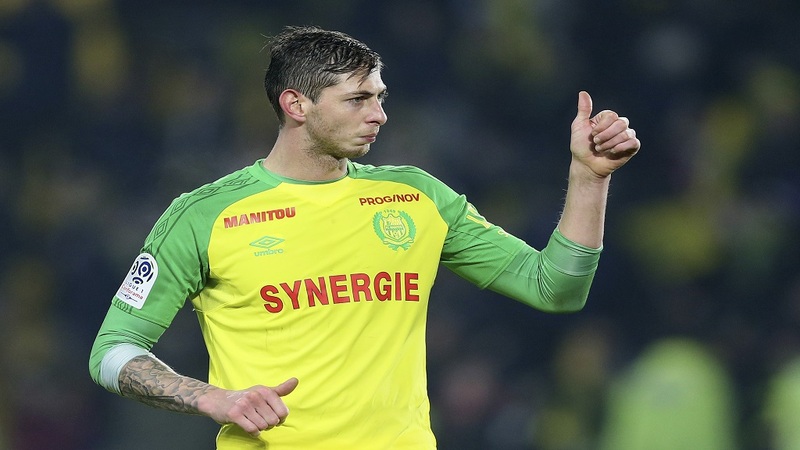 Tributes to Emiliano Sala outside Cardiff City's stadium. 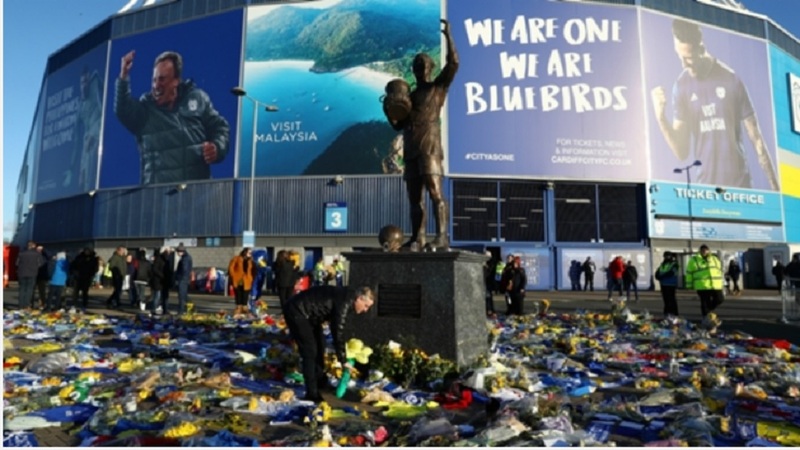 The UK's Air Accidents Investigation Branch (AAIB) confirmed late on Wednesday that the victim, who has not been publicly identified, will now be passed to the Dorset Coroner, having been recovered with the help of specialist contractors. 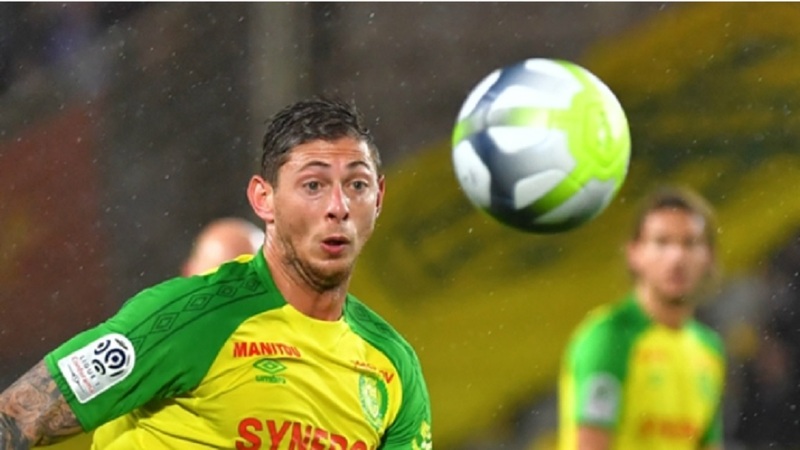 Nantes have reportedly demanded the first €6million instalment of the transfer fee, with Cardiff chairman Mehmet Dalman insisting they would send the payment "when we think it's the right time to do it".